For what grade would you be applying? Will you be applying for need-based financial aid? Have you taken the SSAT? 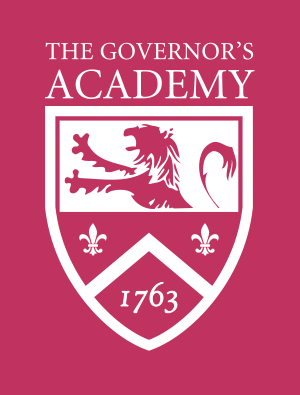 Thank you for your interest in athletics at The Governor's Academy. Go Govs!